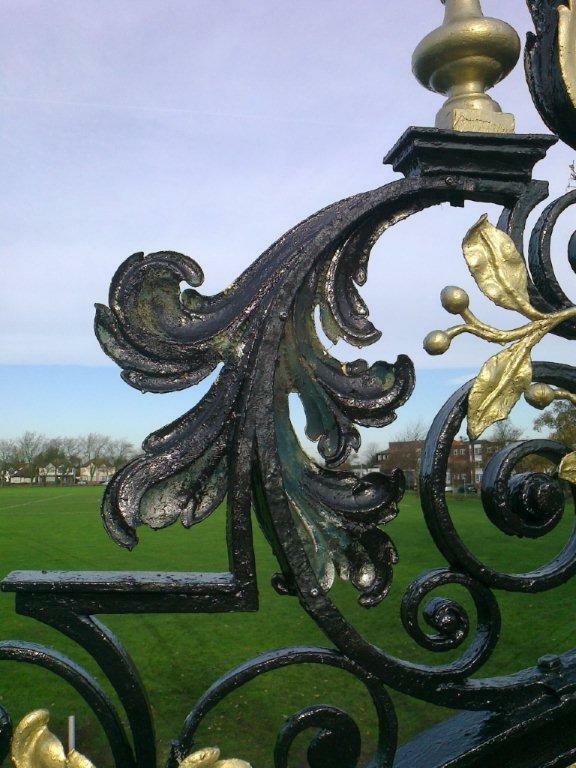 While millions of leaves are falling, we’re replacing one. 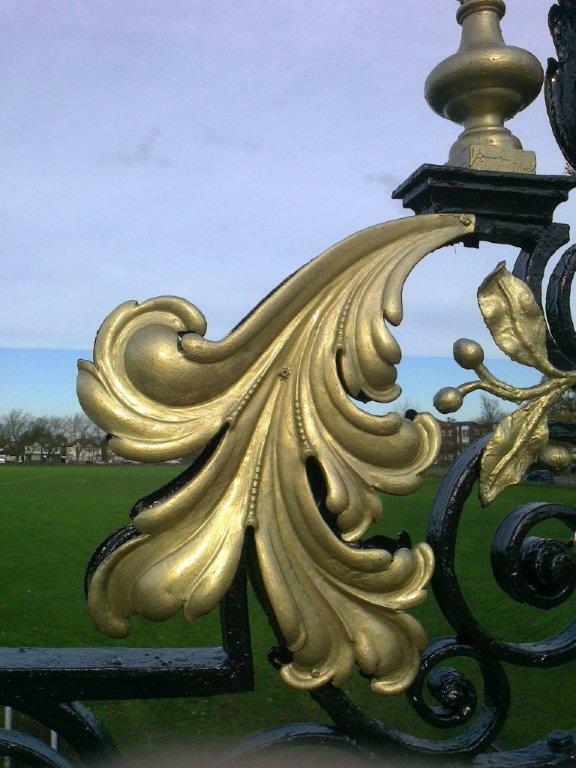 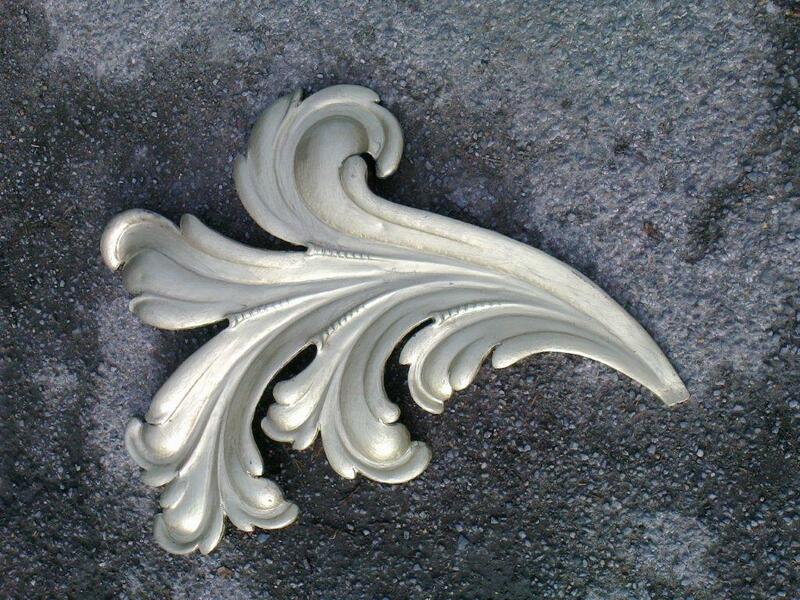 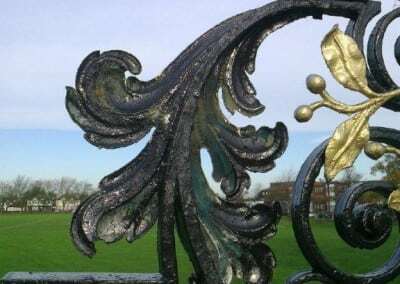 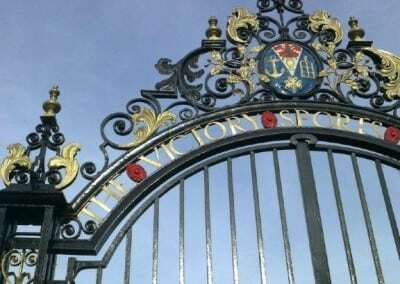 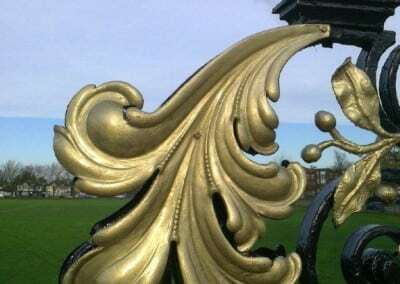 This November we replaced a missing leaf on the magnificent Victory Sports Ground Gates in Southend-on-Sea. 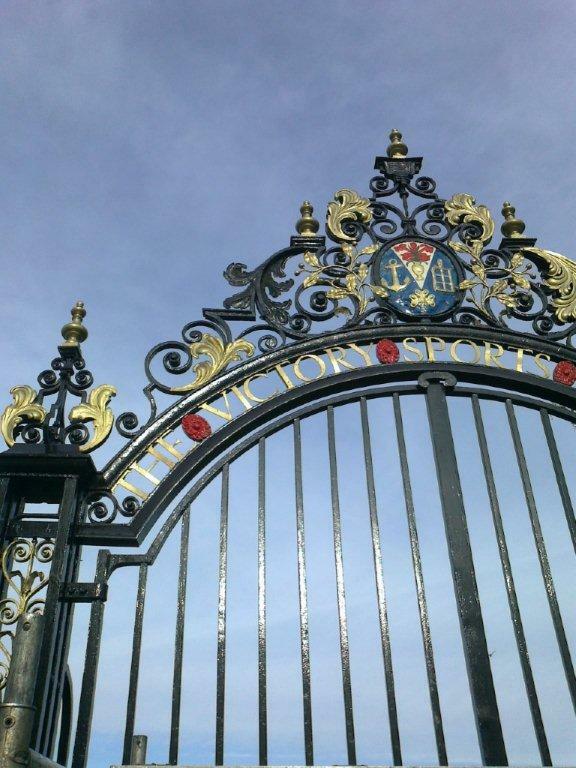 It was the last task in a project Southend Council gave us to return the 90 year old gates to their original glory.